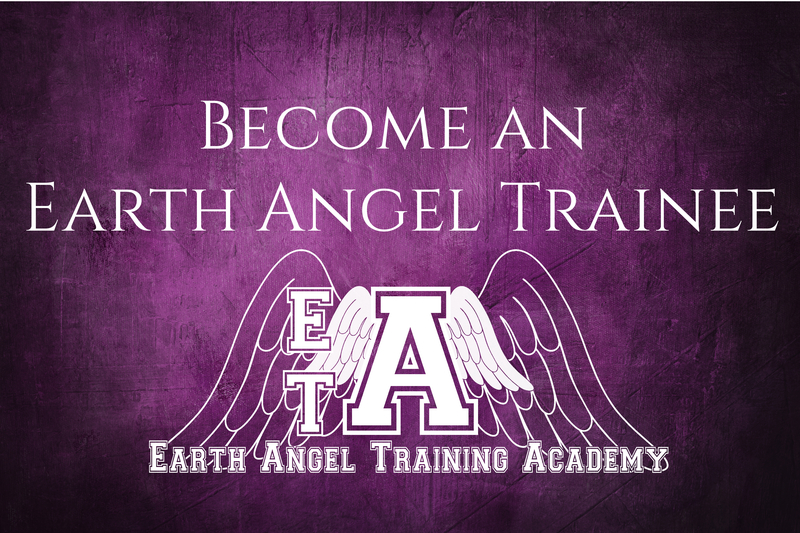 Want to Attend the Earth Angel Training Academy? The classes can be taken individually or you can attend them all! 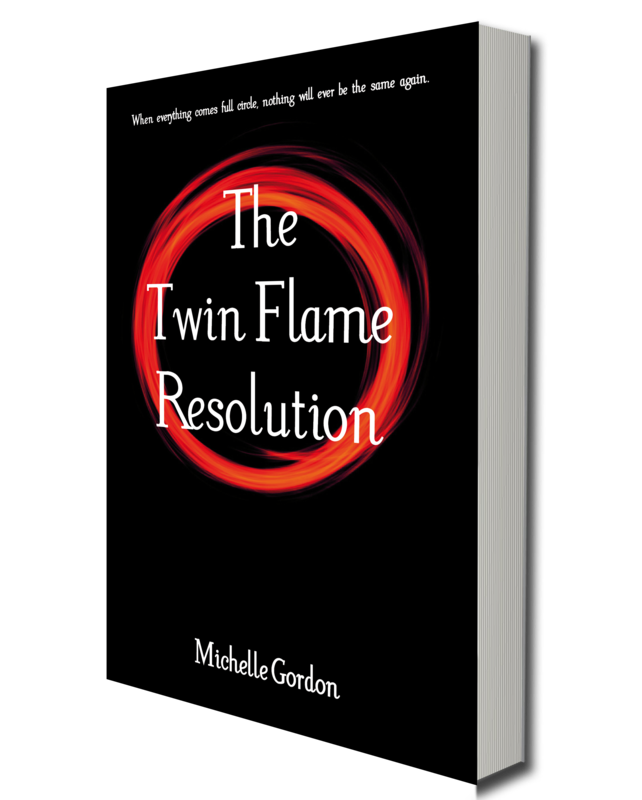 Each one will go into depth on the topic, and will include an activity and useful techniques and actions you can take into your life to improve your experience here on Earth. The classes will be running in two locations before Christmas, starting on Thursday the 15th October in Harts Barn in Longhope, and then on Monday the 2nd November in Peace of Stone in Monmouth. In the new year, there will be two more locations, and later in the year it will be developed into an online video course so that no matter where you are in the world, you can take the Earth Angel Training Academy classes! The aim is to have fun, to create a community and to learn things that will assist your missions here on this planet. You can check out the website, where you can register your interest, and book your spot on the course!